Maybe you’ve been in line at a store and witnessed a difficult customer; maybe you yourself have been the difficult customer; maybe you have experienced the difficult customer at your business/place of employment, and things didn’t end well. In any instance, you may have wished for the experience to be over quickly. 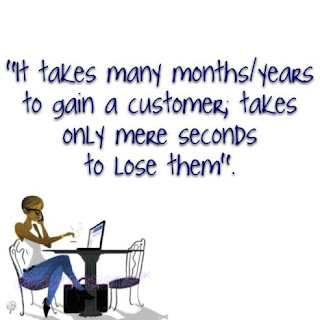 Did you ever stop to think that an interaction with a difficult or unsatisfied customer is a “good thing”? Yes, it absolutely is. 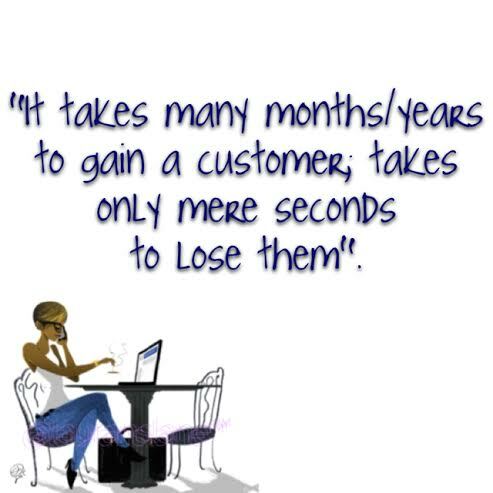 In the moment, you may not feel this way, but handling the difficult customer will help to ensure growth in your business, and will guide future interactions with ALL of your customers. often diffuse the situation. What You’ve Learned: To pay closer attention to the task at hand so as to eliminate the possibility of this situation reoccurring. during a promotional period, yet your customer is unaware of said coupon. with a product, and that they are still experiencing the same problem. is listening, and assurance that the problem will be resolved. Although not all situations will be “cut and dry”, the most important thing is that you will learn something in the process. Teaching moments are everywhere; it’s all in your perspective!